The last school bell rings as students spill out of their classrooms, celebrating the end of finals and saying their summer goodbyes. They head out to grab a bite or a drink with their friends, but places such as MOD Pizza, Cicero’s and TeaTop quickly become crowded with familiar faces. If you want to grab a quick bite but don’t like waiting in long lines, here are some food spots nearby to help you welcome in the summer. Located in a bright yellow building, Falafel Stop is hard to miss. Always bustling with people, this partially outdoor spot is a great place to go for falafel, house-made pita or shawarma, a Mediterranean take on grilled chicken and turkey. 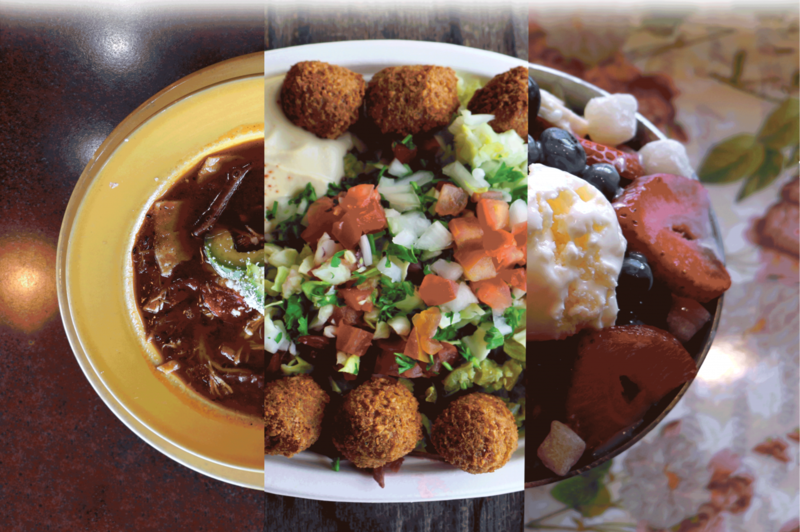 Falafel Stop’s signature falafel plate comes with an array of salads with various influences: the Israeli red cabbage salad, the Levantine babaganoush and the German sauerkraut. This place is also great for picky eaters, as there are plenty of options that allow for customization of salads and toppings. With vegetarian options costing around seven dollars and meat dishes around ten dollars, Falafel Stop is a the perfect spot for those looking for great food and a casual atmosphere. Just off the El Camino Real, Cocohodo is a treat. The unique coffee shop has a minimalistic but tastefully-decorated interior, with the Cocohodo logo on every table, several leather and black chairs to relax at and Cocohodo wallpaper adorning the walls. Here, there is a coffee drink for everyone, from plain espressos and cappuccinos to green tea, hazelnut and sweet potato lattes. Cocohodo’s signature dish is a walnut-shaped pastry with a sweet filling and a walnut baked inside. For those allergic to nuts, the Cocohodo offers a variety of shaved ice desserts that vary in flavor and are sure to please anyone with a sweet tooth. Rio Adobe Southwestern Cafe, though often overshadowed by its more popular counterpart, Chipotle, offers a unique take on Mexican food. The menu includes many classic Mexican staples like burritos, tacos and enchiladas, but with different proteins inside, such as chicken, beef and shrimp. If you’re feeling adventurous and looking for something unique, Rio Adobe offers chicken tortilla soup and chocolate cinnamon empanadas. Instead of bread or tortillas, the restaurant serves free tortilla chips along with a bar of toppings to choose, including salsa verde or corn and beans. Be sure to come hungry and with plenty of friends because the portion sizes are very large! 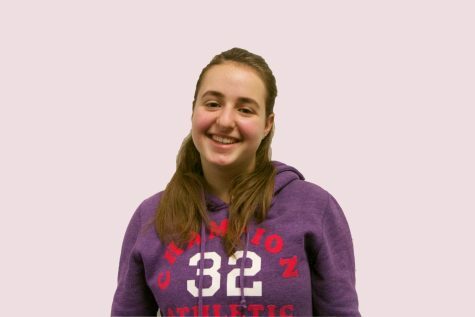 Michelle Zemlyak is a sophomore and staff writer. She is a major foodie and loves cooking. In addition, she has been singing opera for almost a decade.